hands down math is the best! Many math concepts and math skills repeat in K-3rd grade levels. Student that learn more than one math strategy will enable them to learn important problem solving skills. 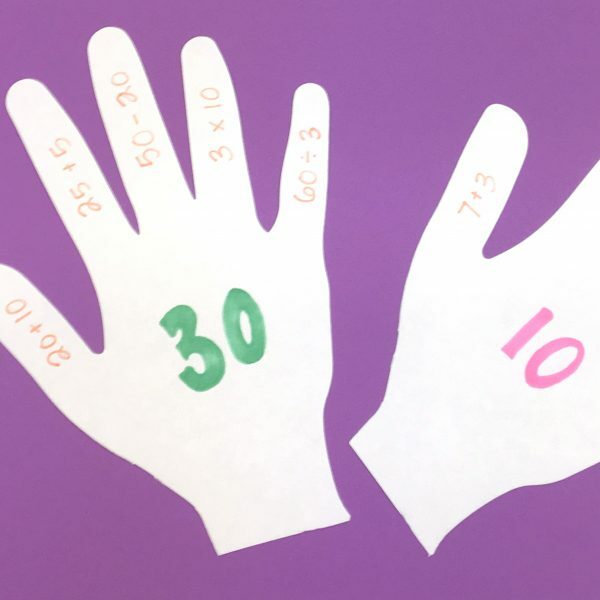 Use this kit to engage your students make math a hands on experience. Standards: Grade: 2nd and 3rd 2.OA Operations and Algebraic Thinking. Add and subtract within 20.2.OA.5. Fluently add and subtract within 100 using the relationship between addition and subtraction. 3.OA Represent and solve problems involving multiplication and division. 1. Interpret products of whole numbers. 2. Interpret wholenumber quotients 3.OA.5. Apply properties of operations as strategies to multiply and divide.